YAY! 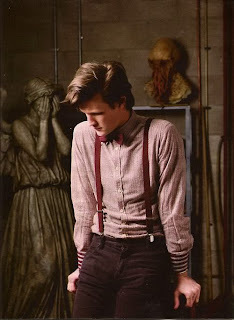 - A new episode of Doctor Who tomorrow! NO! - It's the last one before the break! YAY! - It looks like it's going to be a great episode! NO! - There's supposed to be some crazy cliffhanger! YAY! - It'll be back in September! NO! - How will I make it till then? I'd still prefer that it didn't go on break, though!